Rat infestation may occur in your home if you don’t practice proper prevention methods that will keep any furry critters far away. As the temperatures sink well below zero during the winter, rats will be looking for warm, dark places to live. If your home is unkempt, it can lead to your home becoming a rat’s extended stay hotel. While they may appear, even just one rat can bring plenty of chaos to your otherwise peaceful living environment. If you are particularly jumpy at the sight of rodents crawling in your home, you may be in for a fright when they start to pop up in various places. However, they may also bring more danger than just one good scare. Rats can damage your home in ways you possibly didn’t even expect and make your home an unsanitary living space. It may even be difficult to have guests over the house because, well, who would want to live in a home where rats can pop out at any moment? Your property value may also go down the tubes as well. Before you let rats completely destroy your home this winter, it’s time to consider what needs to be done to keep them out. A major part of extermination is studying up on your knowledge on just how inconvenient rat infestation can be and prevention methods available. Fortunately, Boz Pest Control is here to provide rat infestation solutions. 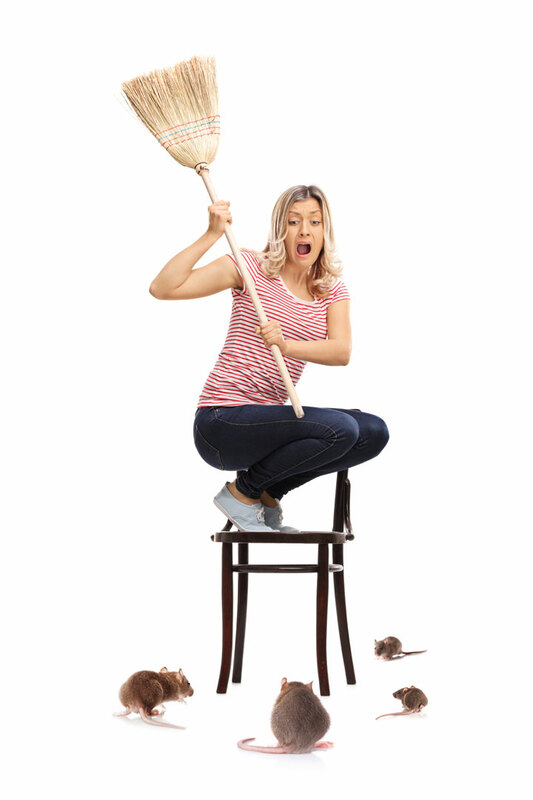 We know just how the scurrying of a single rat can send homeowners into a panic, which is why our team of extermination experts is here to eliminate those fears immediately. We can help you identify the point of entry where rats are finding it easier to enter your home and develop a method of extermination to keep them out. With our help, you will enjoy life in your home again. Not a single day will go by this season where you have to worry about a rat lurking in the walls and beneath the floors. You will also see greater property value, as potential home buyers will want to get a second look at a home that’s not littered with rodents who will. Since you’ll also avoid some of the more unsanitary consequences of living with rats, your family can also live happier and healthier. Once you know they’re kept safe, you will be able to relax so much more throughout the season! Unsanitary Living Conditions: If your home is already filled with clutter, then rats can make it even worse. Rats can contaminate your home with their waste, making it incredibly unsanitary to live in your home and make indoor air quality suffer. Worst of all, the health of pets and small children in your home will be much more at risk. Damaged Personal Belongings: Rats will chew on several of your favorite personal belongings if you allow them to run wild over your home. They can chew through wood, shoes, clothing, and if it’s left out in the open, your food supply. Any furniture in your living room will also be at risk. Don’t allow your favorite personal belongings to become a rat’s next meal. Strength in Numbers: Once rats have made your home into their personal nesting spot, you’ll notice them grow in number. Making matters worse, they will also be difficult to locate, as they generally reside in your home’s darkest areas like attics, basements, and holes in the walls. Before you realize it, you’ll have more rats than people living in your home, and you suddenly have a huge problem on your hands. How Can You Prevent Rat Infestation? Clean Up: If you have any leftover food left out in the open, that’s all the reason a rat needs to enter your home. In addition to keeping food stored, you should also sweep up your floors to rid of any crumbs. Also make sure you keep trash bags sealed and change them regularly to prevent a strong odor from permeating in your home. Use Peppermint: Peppermint oil is one of the most effective solutions for keeping rats away from your home Adding some concentrated peppermint oil near entranceways have can go a long way in lowering your chances of infestation. However, remember to use this solution only for shed or exterior areas, as peppermint oil does not smell like peppermint. Seal Up Cracks and Holes: Do a quick perimeter sweep on your home before the winter begins. If you notice any openings where rats are able to enter openings, you can help keep them out by patching any holes you notice. Contact Boz Pest Control today if you want to avoid having any critters in your home, especially rat infestation!